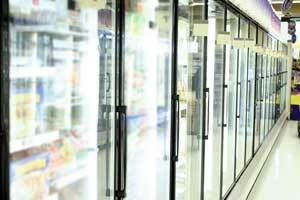 A commercial fridge that isn’t cold enough is a serious problem for any business. This advice from the commercial services pros will help you to determine what to do. There are times you may or may not require commercial services for your business; however, when the commercial fridge isn’t keeping food cold enough, that’s a time you know you must call the pros ASAP. A refrigerator that isn’t running at the right temperature, even for a few hours, can lead to bacteria growth and food spoilage. Code from the FDA (Food and Drug Administration) requires that refrigerated food storage for commercial purposes must be at 40 degrees Fahrenheit or lower. It doesn’t take long for a fridge to lose temperature and fall below the guidelines if the cooling element isn’t working properly. Where is your refrigerator located? Is it flat against the wall? It’s important to note that for optimal functioning a fridge should sit at least an inch or two away from the wall. This allows the opportunity for air to circulate properly, which is an important aspect of a well-working refrigerator. Also, check the door seal. It must close and seal securely in order for the cooling process to initiate. Broken temperature gauge: a gauge can break or malfunction over time, but it is relatively simple to replace. Blocked vent: if a vent is blocked it’s possible the reading will be off. You can double check the temperature inside the fridge with a regular thermometer to determine if the temperature is, in fact, not where it needs to be, or if the reading is incorrect. 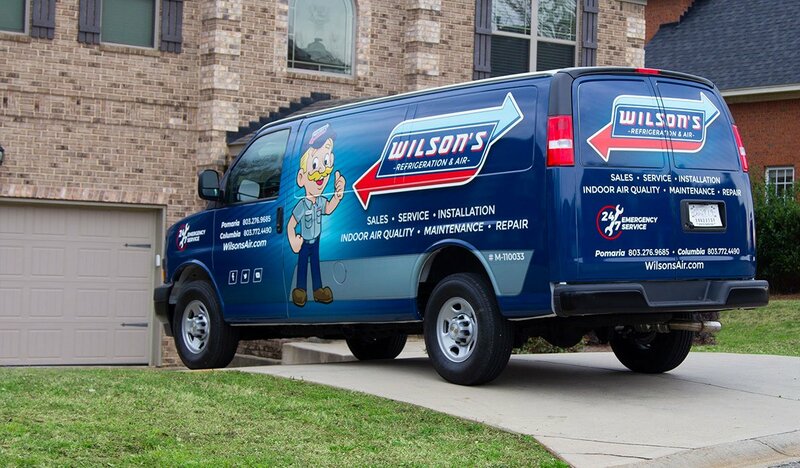 Schedule an appointment with our commercial services experts at Wilson Refrigeration & A/C Service today to take a look at your fridge if it doesn’t seem to be cooling properly. We will be there right away to make the necessary tweaks and repairs to keep your commercial refrigerator running its best. 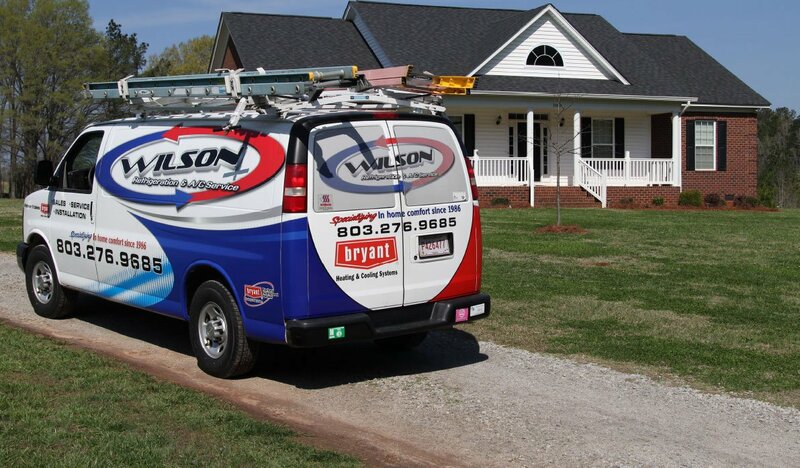 They came promptly, worked quickly, were very professional and their prices were very fair. I highly recommend them.